The GAA has the largest membership of any sports organisation in Ireland. 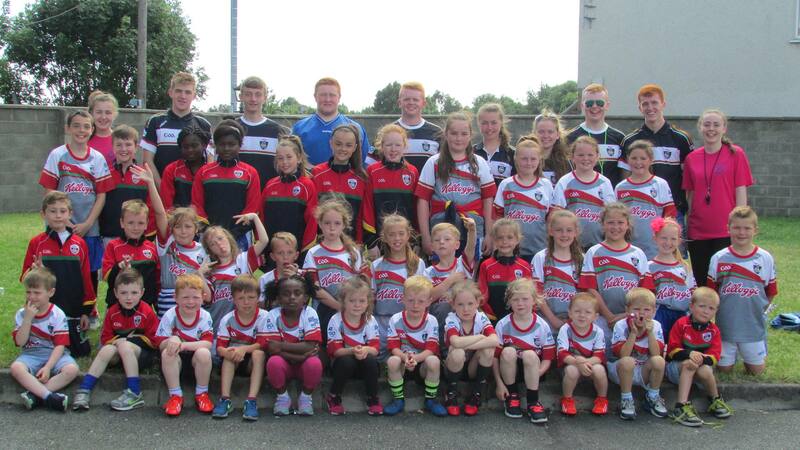 When one becomes a member of a GAA club, they become part of the GAA family and part of a great community based organisation that continues to enhance the lives of so many people. 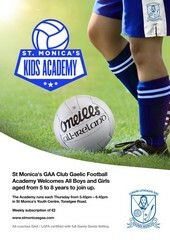 In order for one to become a member of the GAA (Association), one must first become a member of a GAA club.